We play a variety of genres specializing in a blues/country/rock/bluegrass mix. 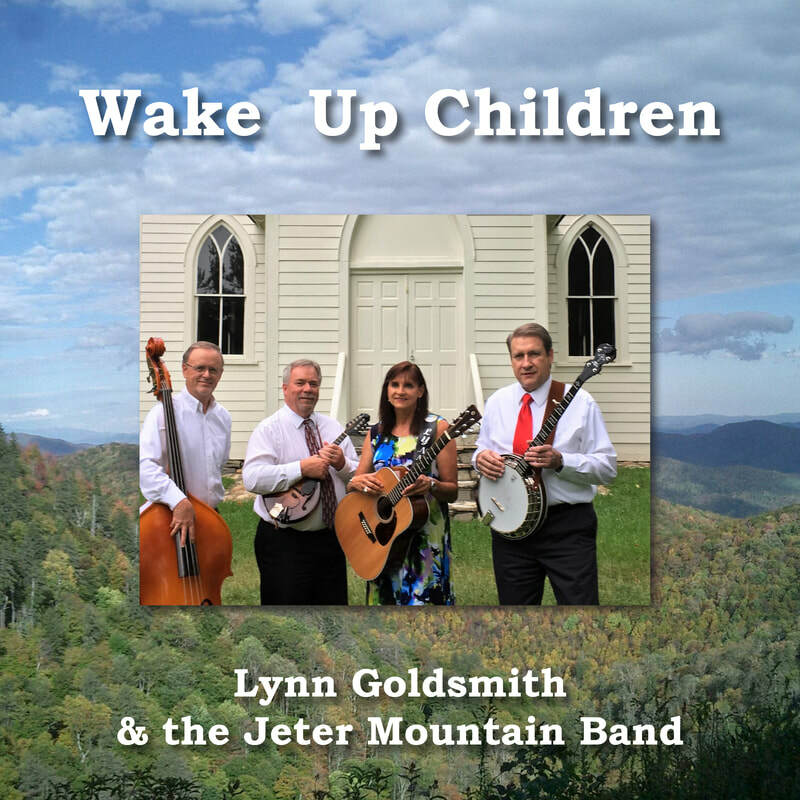 Our music draws from Lynn's four CD projects, along with a large variety of cover tunes from many genres of music. From high energy blues/rock to sweet country/bluegrass ballads this group shares the soul of all things Carolina. So, after a little time off since January we are ready for a busy Spring & Summer Season. Follow us on Spotify. Click on the button below. Add us to your playlist. Our brand new all gospel CD is now available to preview, purchase and download. Click on the link below. Our brand new all gospel CD - available 9/26/18 for purchase on CD Baby & iTunes (CD's or Download). Streaming on Youtube and Spotify. Click here to preview the tracks on Our Music page or scroll down below the CD cover pic.